Looking for Polyblend Caulk to match your Custom Building Product Polyblend Grout? 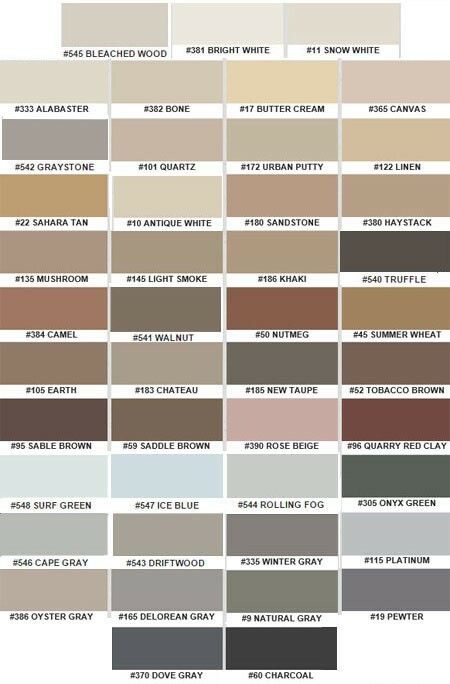 Find Polyblend caulk match in hard to find colors; red, blues, mauve, greens, and many more shades. This Custom Builidng Products colored caulk has been proudly made in the USA. Colorfast Caulk to match the Custom Building Products Polyblend color line. This siliconized acrylic latex caulk is easy to use and can be cleaned up with water. Purchase this hard-to-find polyblend caulk today!